On June 6, 2018, HP+ participated in Cambodia’s National AIDS Authority (NAA) policy board meeting in Phnom Penh, alongside senior-level government ministry representatives, representatives from 25 provincial AIDS committees, and other key stakeholders. These meetings, hosted bi-annually by the NAA chair, Senior Minister H. E. Ieng Mouly, form part of the NAA’s mandate to develop and propose national policies related to HIV and AIDS for government consideration and approval. Prior to the meeting, HP+ had supported the drafting of key points in the policy agenda, with a particular emphasis on the inclusion of people living with HIV in the country’s health equity fund and the provision of comprehensive HIV services within the fund’s benefits package. During the meeting, HP+ presented the rationale for such an approach and described the activity the project is conducting in collaboration with the NAA and the National Center for HIV/AIDS, Dermatology, and STDs to understand the financial implications of these key points. All attendees agreed to ratify the policy agenda that was presented. With the Prime Minister’s approval, these policy items will form part of a policy resolution that will bind ministries to prioritize and implement the actions listed to increase sustainable domestic financing for HIV, while also improving access to, and quality of, HIV services in Cambodia. 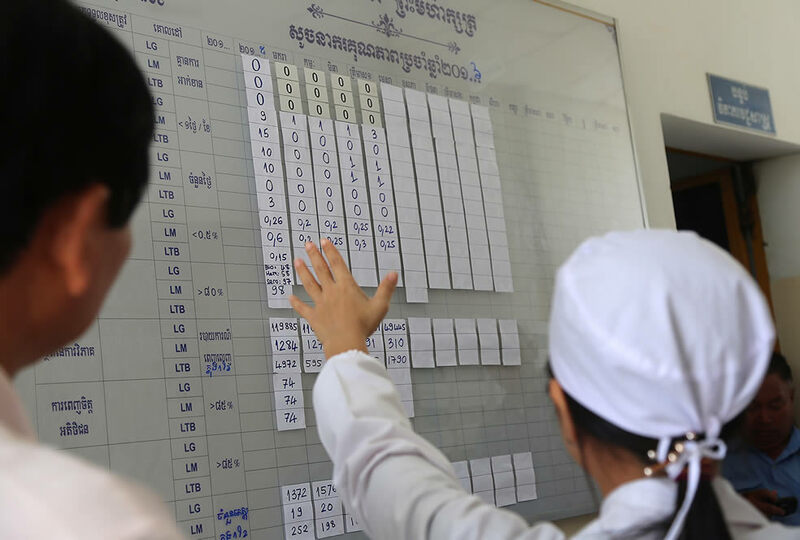 Read more about our efforts to support HIV financing in Cambodia.